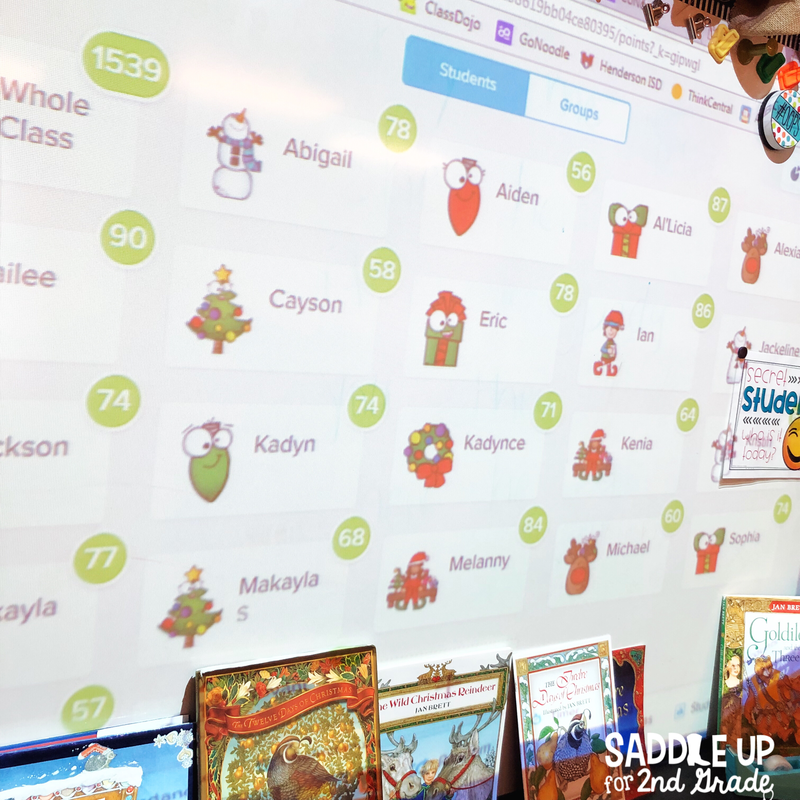 The holidays are quickly approaching and we all know that it can be a crazy time in the classroom. 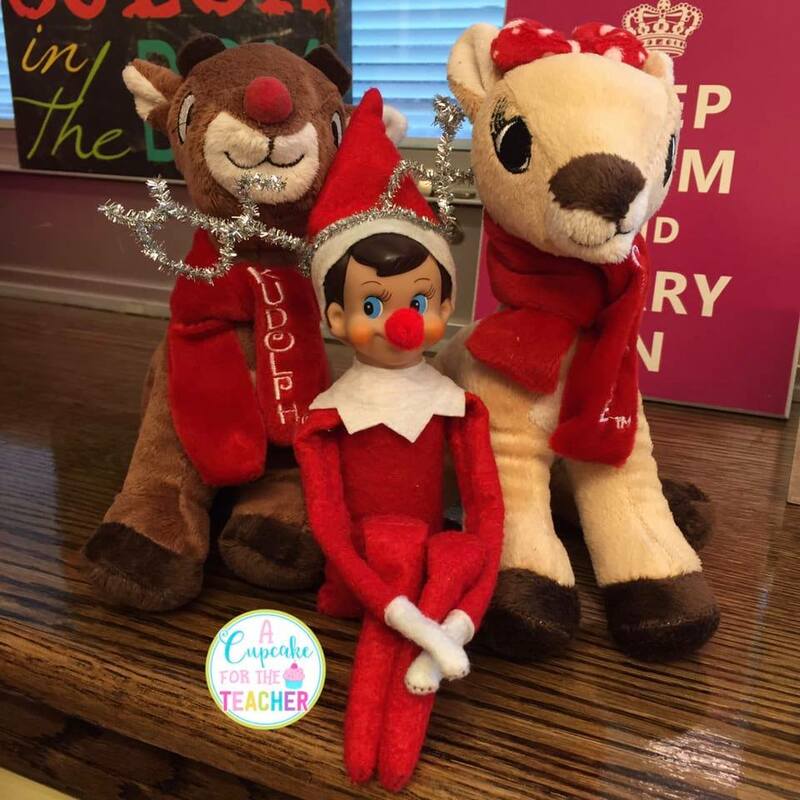 I choose to embrace the chaos that is the month of December and enjoy it with some silly elf fun. 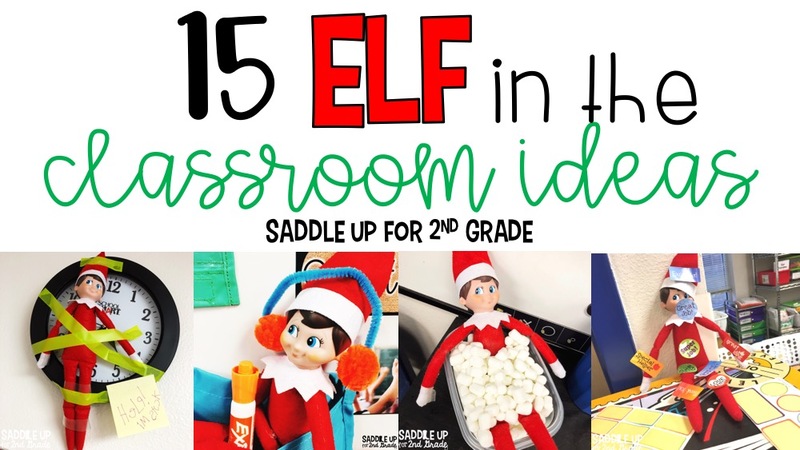 Today I am sharing 15 ideas and tricks for your classroom elf to do. 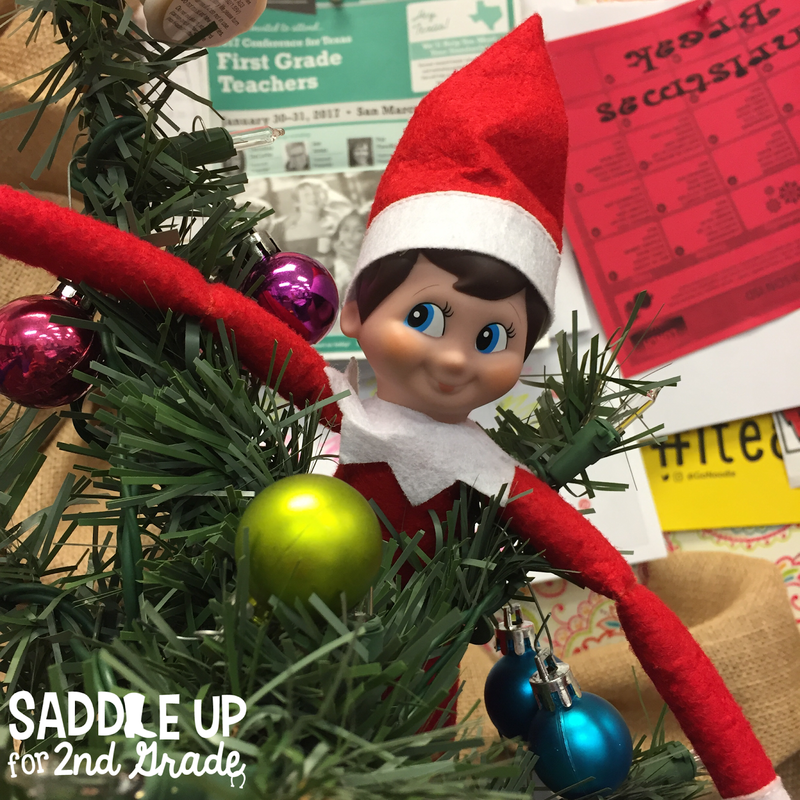 I always have our classroom elf appear in our tree on the first day. It’s always so fun to see their excitement when he is discovered. Once he appears I put kids into groups and each group comes up with a name for him. Then each group shares their choice and we vote to determine the class favorite. 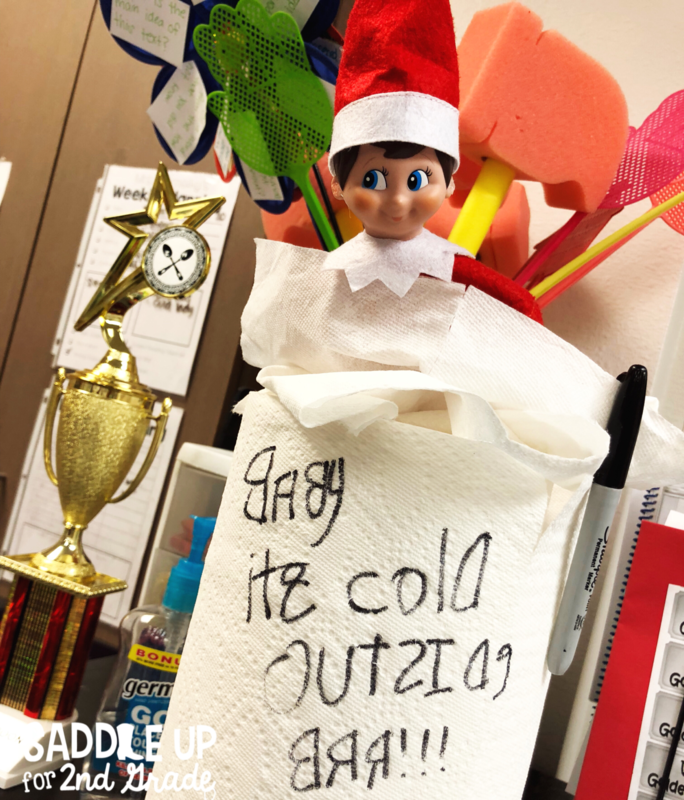 On the first day of December back in the classroom, our elf always brings us our calendar cards in a baggie with a special note. Then he just hangs out on the calendar all day. 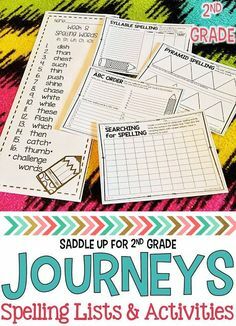 I use this elf font to create classroom notes. 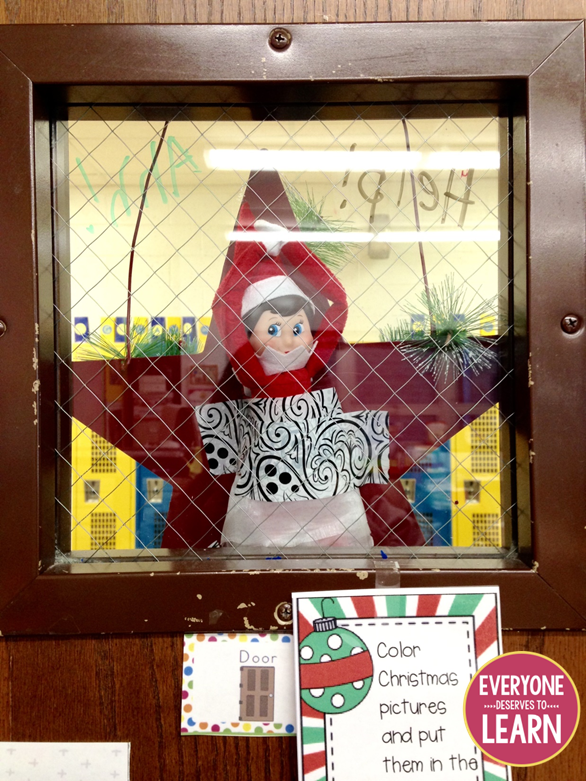 Our silly elf always likes to hack our Class Dojo account and change their avatar pictures. These can be changed under the student accounts. I used clipart images that I had purchased. You can use any image you have saved on your computer. Don’t leave any tape lying around. You never know what your silly elf will get into with it. 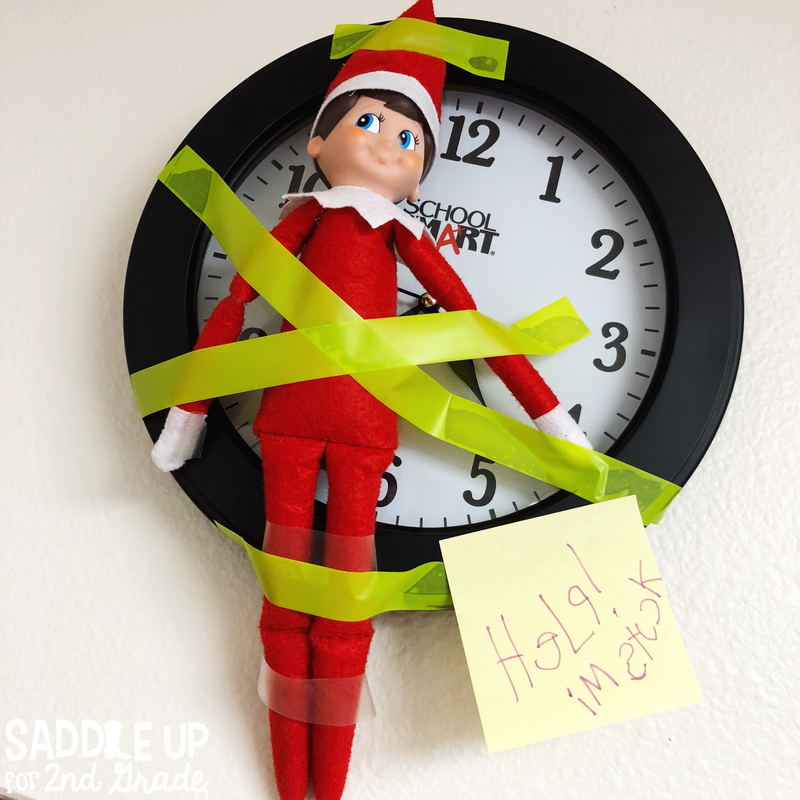 I came in one day and he had gotten himself stuck on our classroom clock. Another fun one is bubble baths! 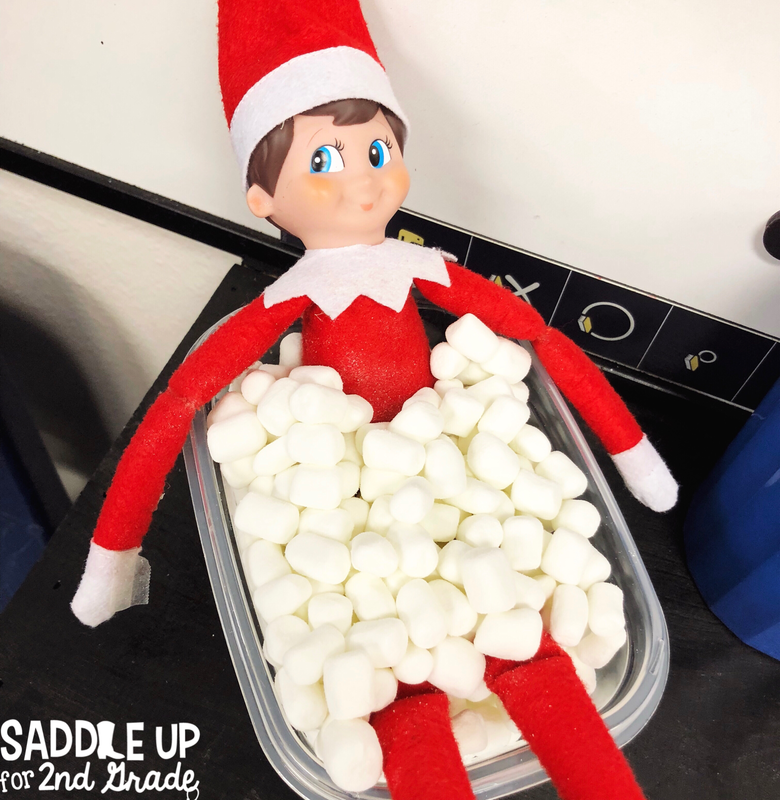 Grab a plastic container and add some marshmallows to make bubbles. 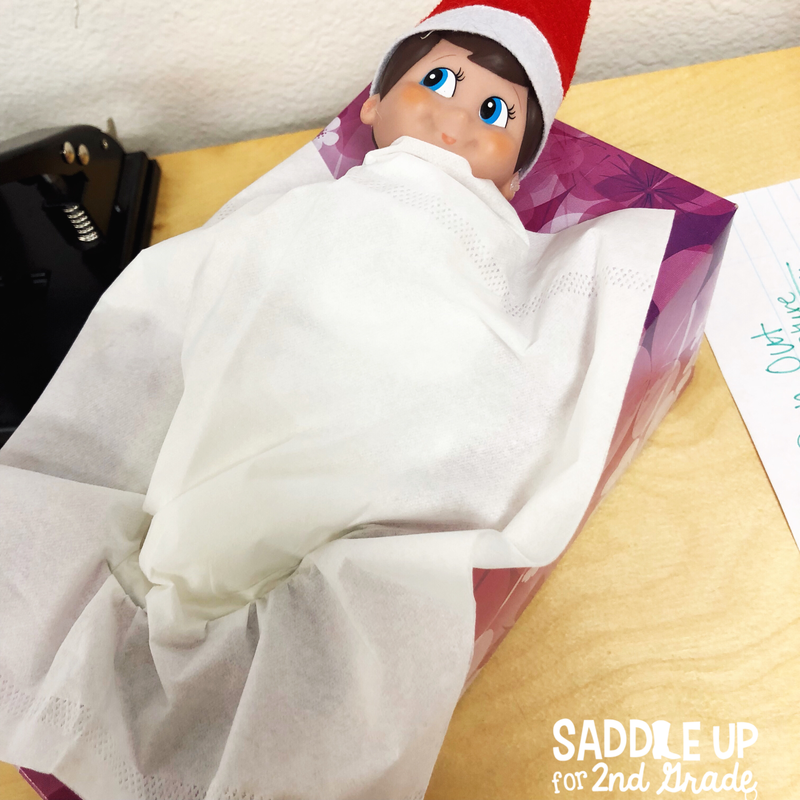 Use a roll of paper towels to wrap them up in a blanket on an extra cold day. Tissue boxes make the perfect cozy bed. He overslept one day and they thought it was so funny to catch him still snoozing! One day our class got a little too noisy and he had to bust out his earmuffs. Then he left a note on our whiteboard to remind students of their behavior. To make the earmuffs I hot glued some pom poms onto a piece of pipe cleaner. Then I added a dab of hot glue onto his ears to make it stick. It is easy to pick off. I tried tape and it didn’t hold well. 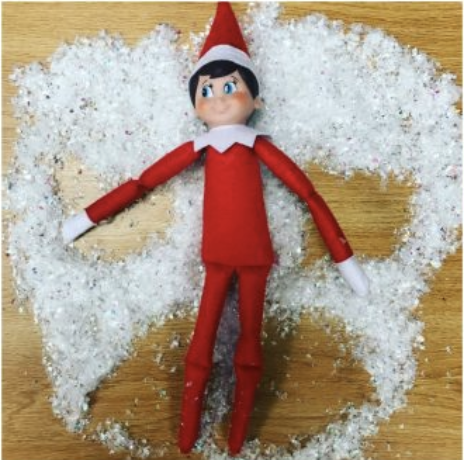 They always think it is fun when the elf makes a mess. Here he got into our VIP table supplies and scribbled all over everything. Don’t be afraid to bust out the glitter! Use it to create a snow angel. Your custodian will love you for this one. 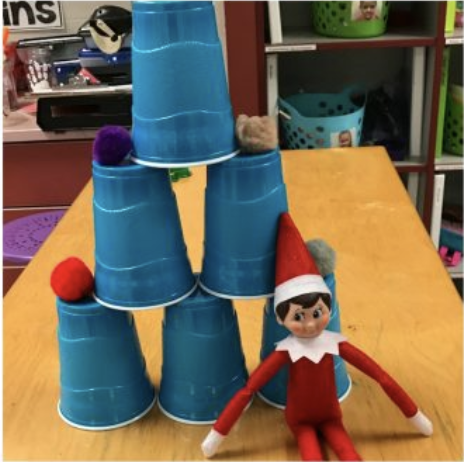 Grab some plastic cups and have your elf build a tower. 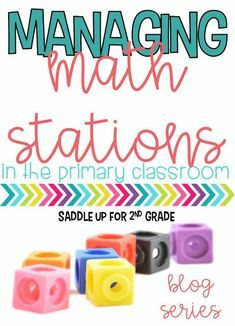 Leave some extra cups lying around and allow your students to build their own towers for some extra fun. 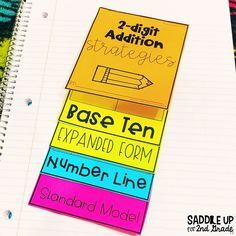 I love this idea from Everyone Deserves to Learn. 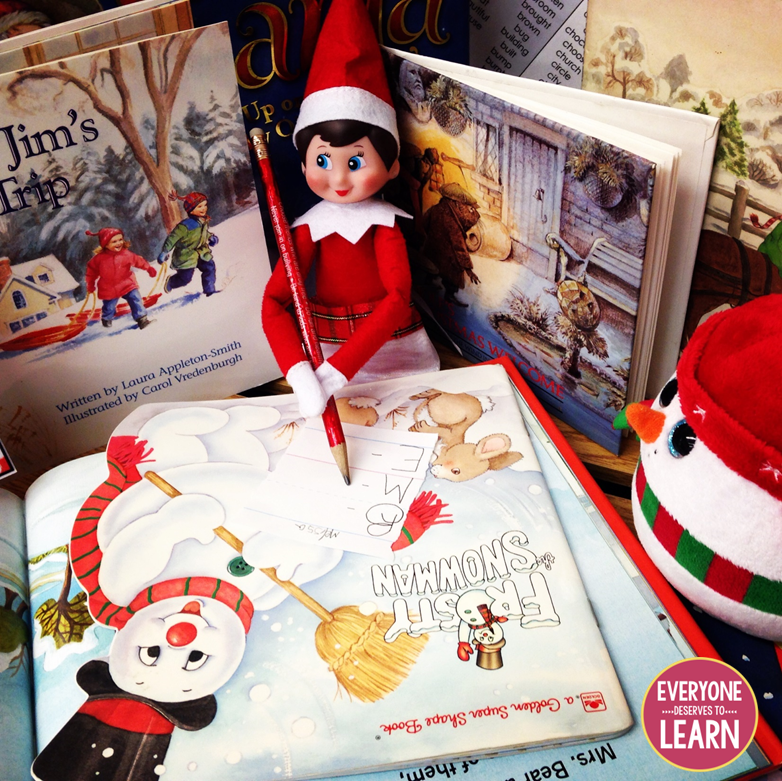 She used her elf as a conversation starter with her students and asked them if elves can read and write. Have something hanging over your window? 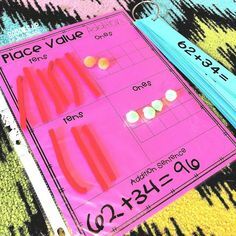 Hide them behind it and see if your students can spot them. 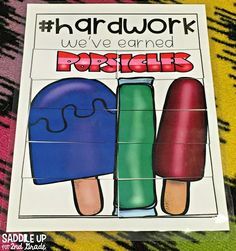 This idea from A Cupcake for the Teacher is too cute! 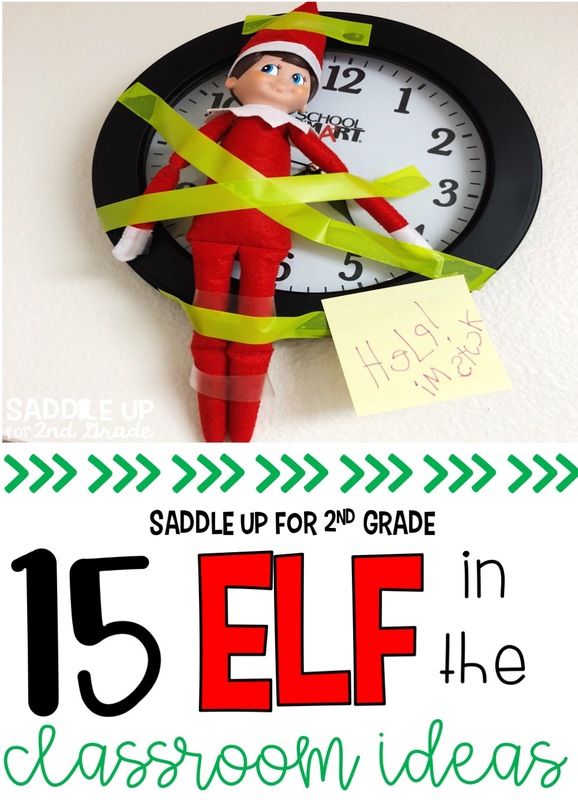 Turn your elf into Rudolph! 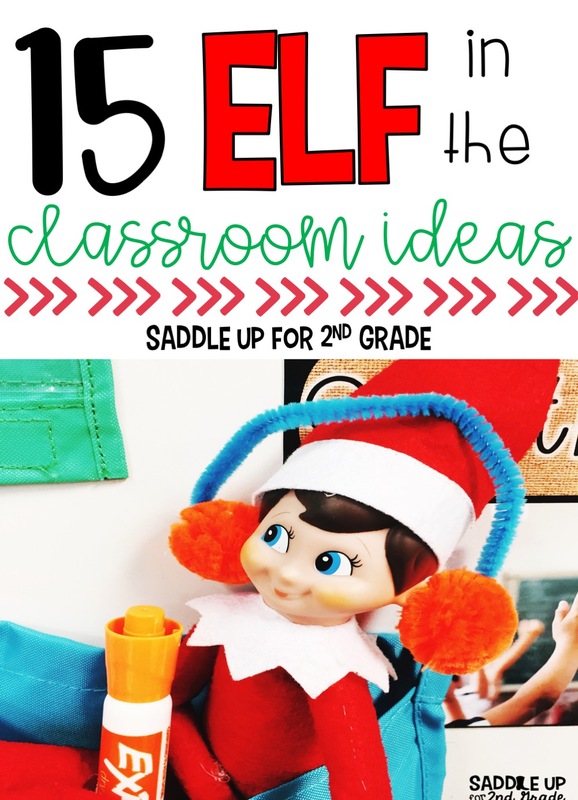 Looking for more elf in the classroom ideas? 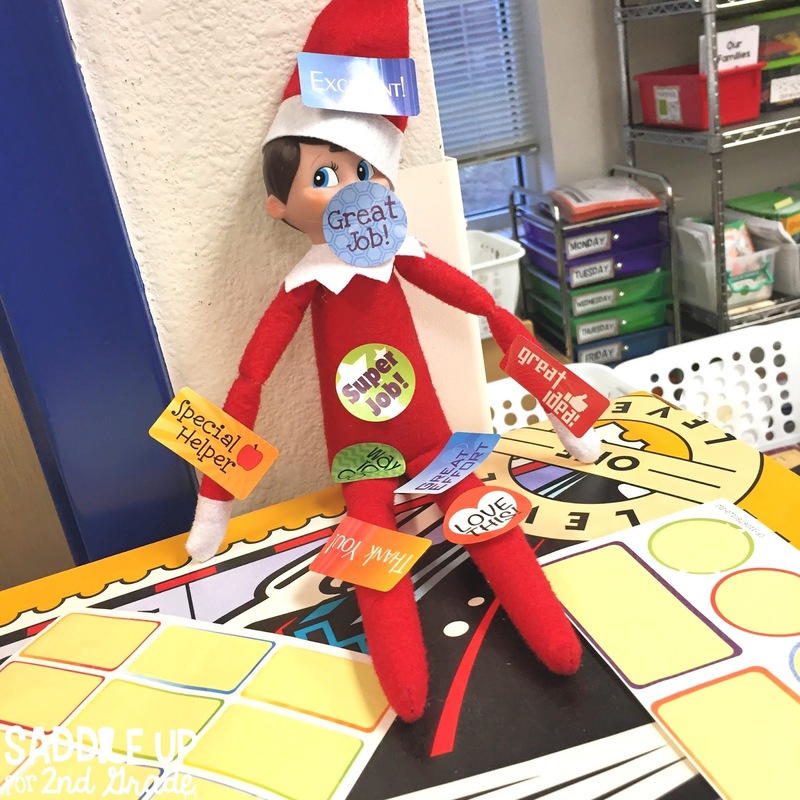 Check out this other post I have called That Silly Elf FREEBIES! 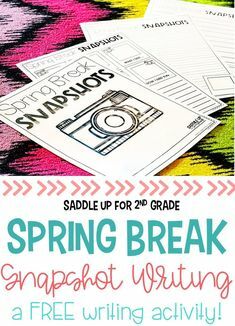 Want to save these ideas? Pin the image below! 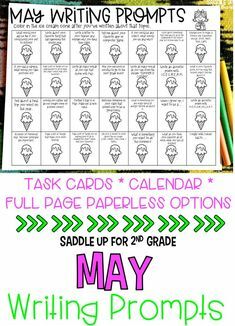 You can also check out my Silly Elf Pinterest board.